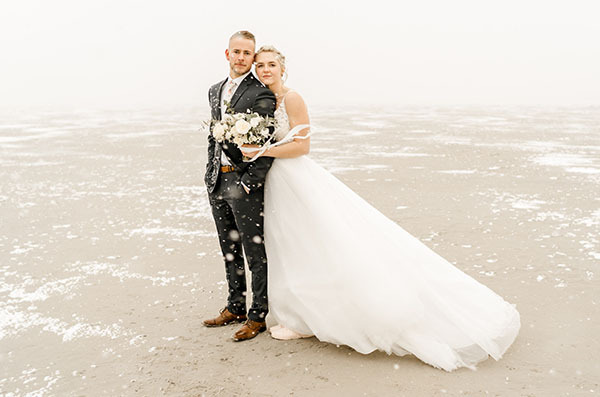 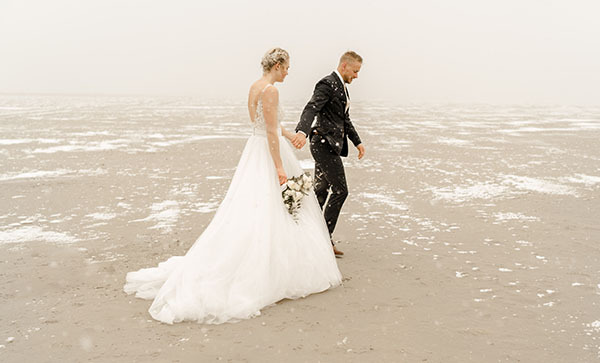 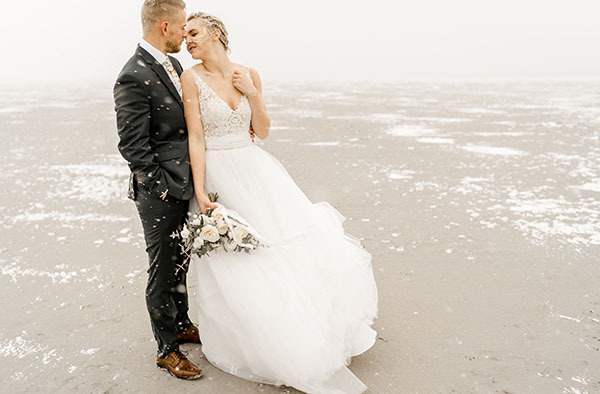 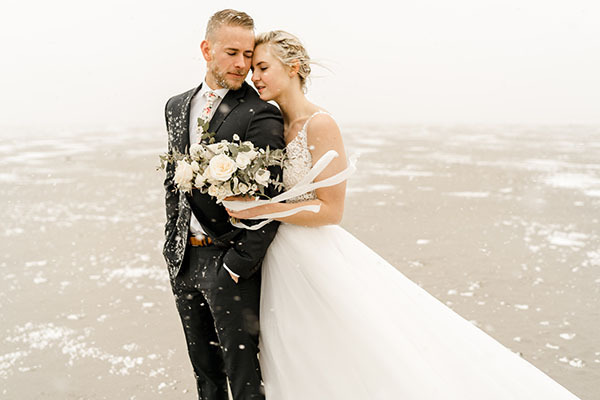 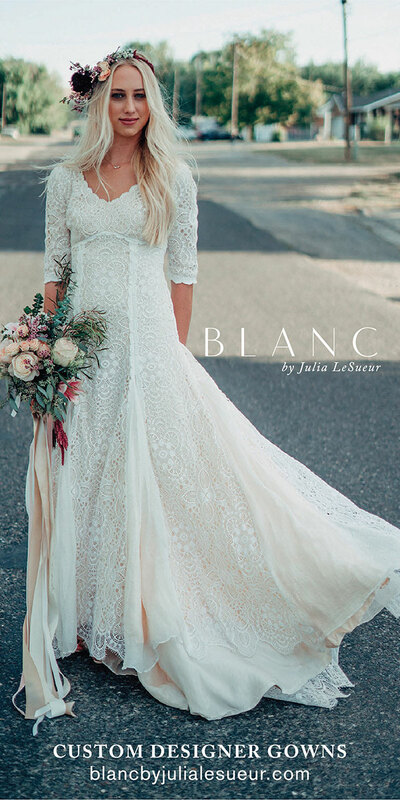 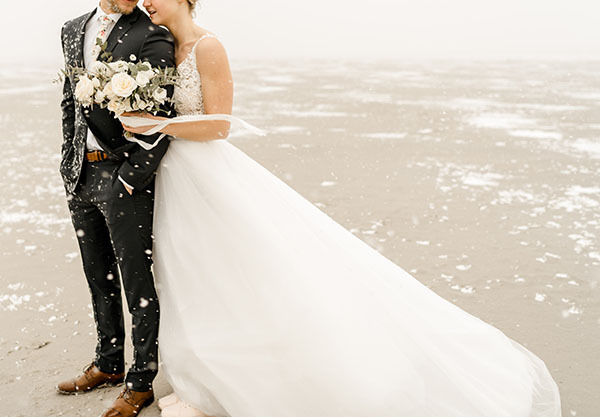 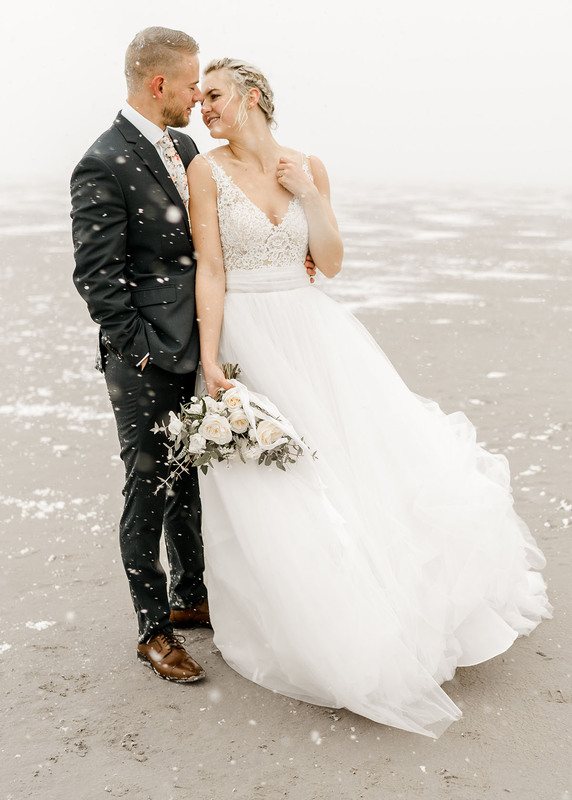 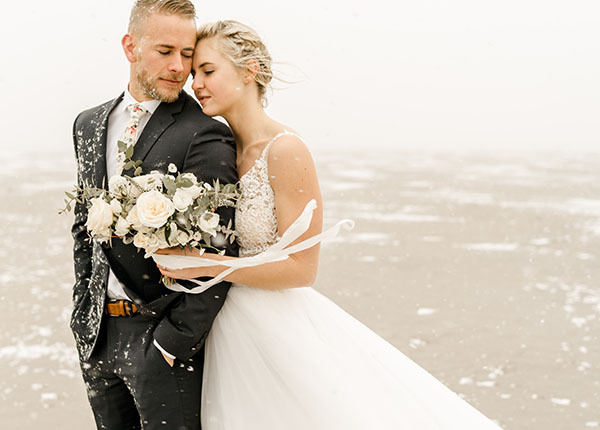 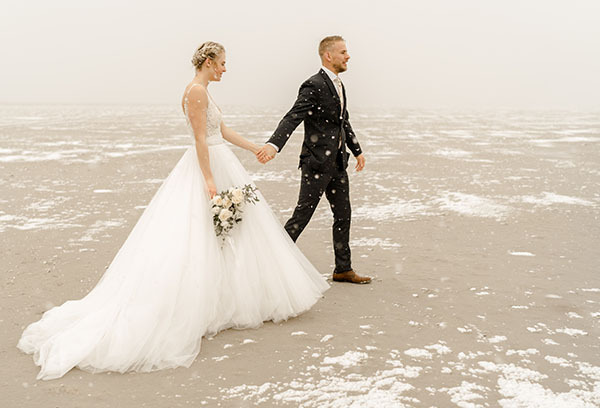 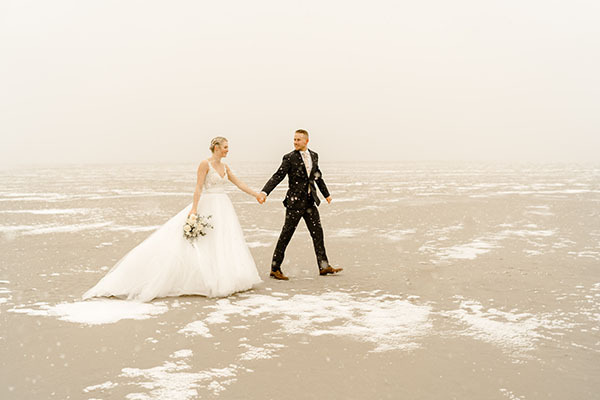 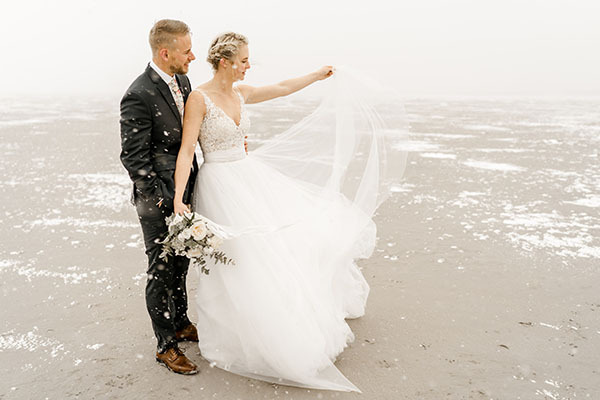 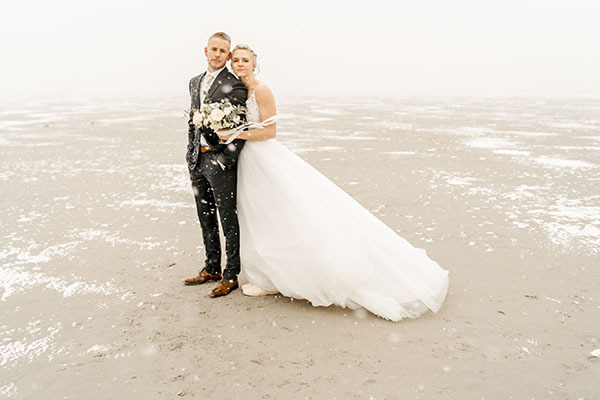 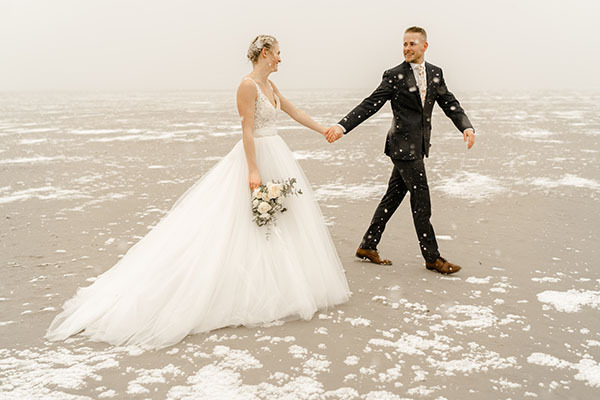 The weather outside is frightful — but this snowy bridal session is nothing but delightful. 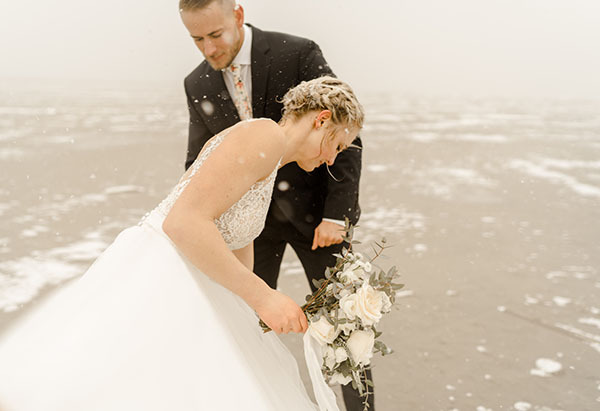 Preston and Sandy braved the blizzard and found the beauty. 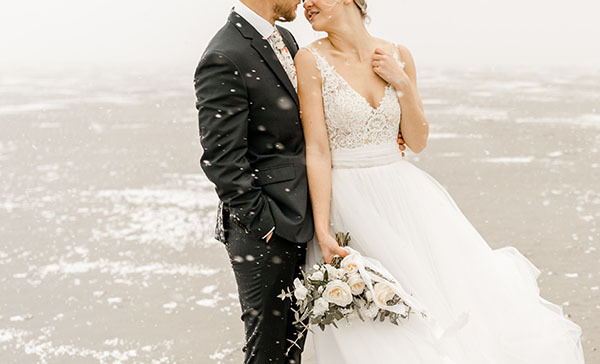 We’re obsessed with the details. 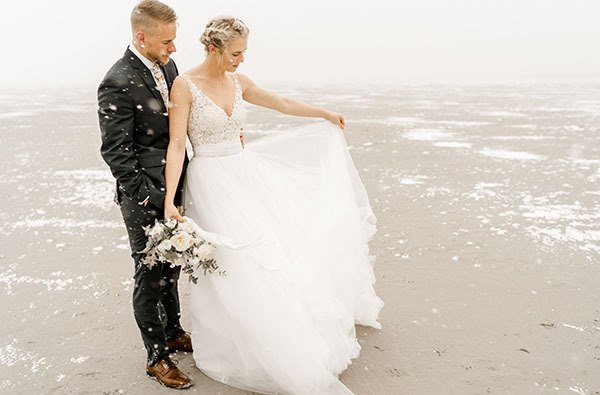 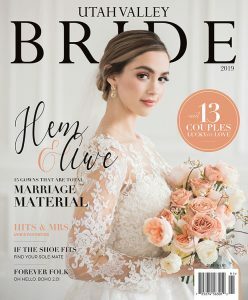 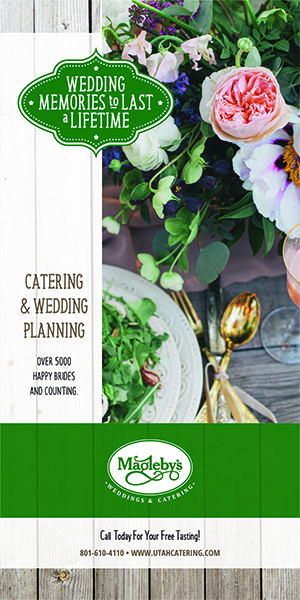 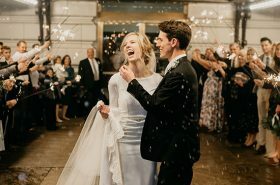 From her epic Pritchétt Bridal gown to the white-rose stems of her Lizy Bowden bouquet to the groom’s fabulous floral tie, these two are dressed to impress. 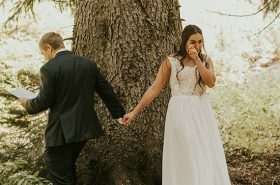 And the whole session is captured so magically by Jordan Bree Photography. 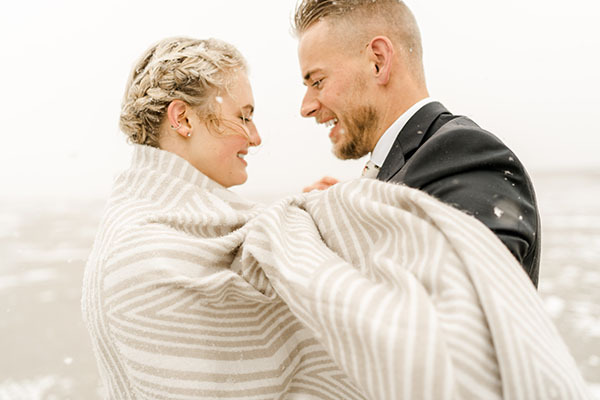 Now bundle up and have yourself a snowy scroll.